A reminder that The Organisers services are available as always to our clients 24/7 365 days a year. Please do not hesitate to call us on the duty mobile should you need any assistance. 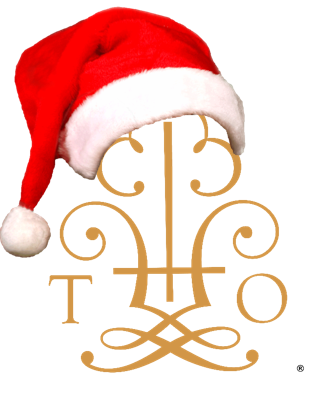 The Organisers wish all our clients, suppliers and associates a wonderful Christmas and a happy and successful 2019!